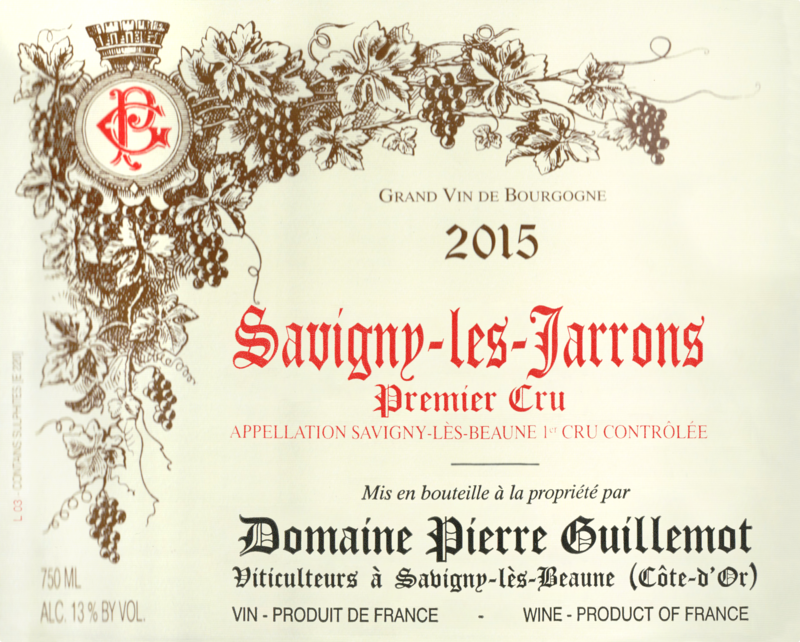 " The 2015 Savigny-lès-Beaune 1er Cru Les Jarrons is a real success, revealing a deep bouquet of red and black cherry, rich spice, licorice and soil. On the palate, the wine is deep, full-bodied and almost lavishly textural, its chassis of fine-grained tannins cloaked in ripe, sappy fruit. 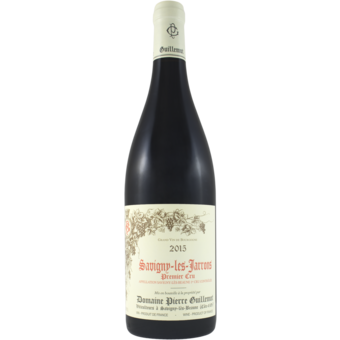 Note that Les Jarrons is an east/northeast-exposed lieu-dit which is often sold as "La Dominode," a proprietary name popularized by the former Domaine Clair-Daü and which has now attained official status and market recognition. Les Jarrons, however, is the original name of the climat."